Packages are shipped within 2 working days after receipt of payment. Delivery for metropolitan France and Corsica is free and is provided by Colissimo within 3 working days. Delivery for Europe and Dom Tom is free and is provided by Colissimo within 7 working days. Upon receipt of the order, you must check the condition of the package in order to be able to issue reservations directly to the carrier when the package is delivered. 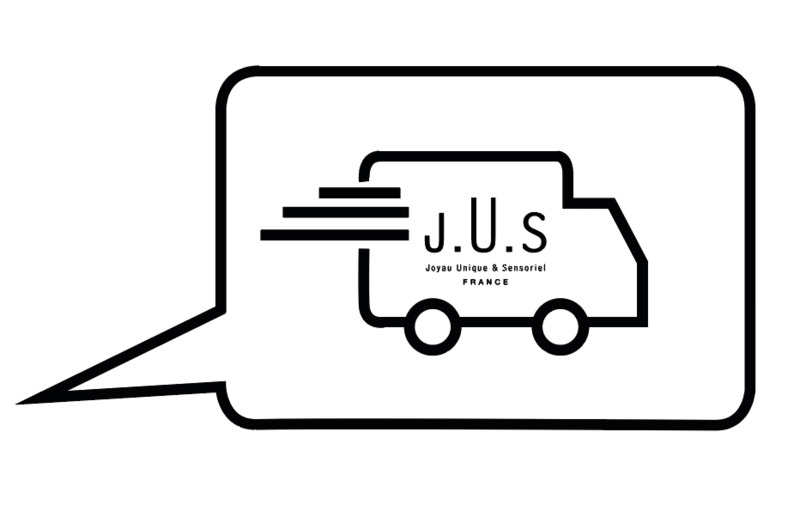 J.U.S. will not be able to take into account any other subsequent claims that have not been reported at that time. You can track your package on the Colissimo website using the tracking number that was given to you by email when you confirmed your order. All our products except the Discovery Kit and the Gift-Mania offer benefit from the free return offer within 14 days. To benefit from the free return the product must not be opened and must always be cello wrap. 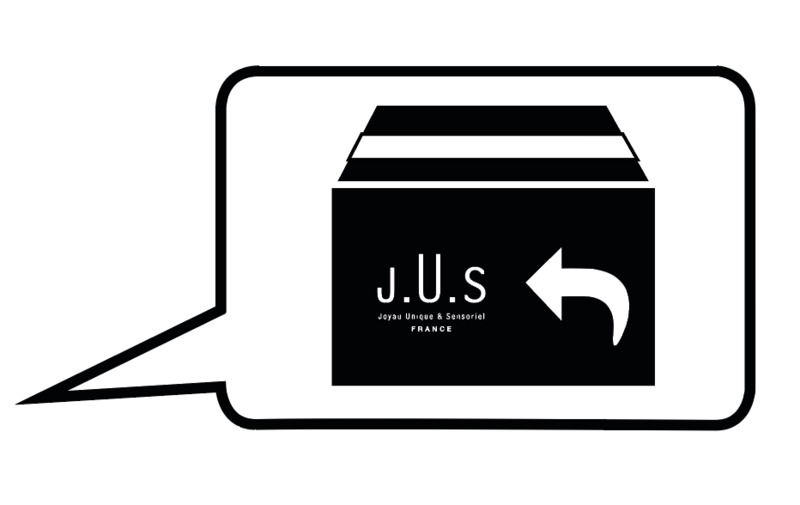 Each order is delivered with a free sample of the perfume you purchased. Maison J.U.S uses the Stripe secure payment software which ensures you a secure payment thanks to the SSL encryption of your data. 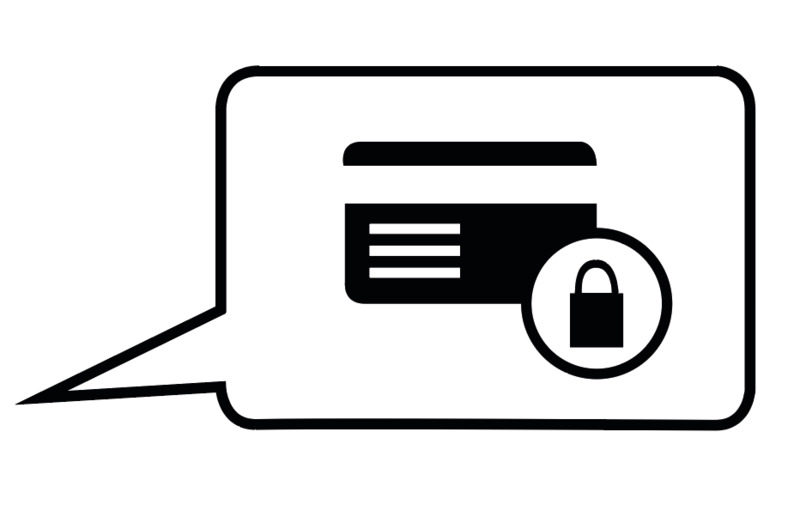 Each payment is also secured thanks to the 3D Secure system.